Now that we’ve evaluated picture one, let’s look at picture two. This one is named “House Store Items,” which is pretty self-explanatory. There’s not much to see here, but it looks like a lot of the items are from other islands, especially the “Uniques.” What I’m wondering, though, is why put the Poptropican next to some of the categories? Weird. And may I just say, look at those fingers and shoes! “The Chase.” That’s it. Are we being chased, or are we chasing someone? And most importantly, why? It’s also Stage 2, so something important probably happens in Stage 1. Also, recognize the worms? They’re from one of the first sneak peeks they showed us of Poptropica Worlds! The costume looks pretty cool, too, and maybe one we’ll be able to customize and wear. Of course, the Creators have to make it harder on us with boulders that can “conveniently hop.” Magic boulders. Great. This is most likely a preview of what’s to come in Crisis Caverns. Ready for the next one? It is…drumroll, please…”The Chase 2.” I know, vague, but hey, it’s something. The implication of lava makes it look like we’re in a volcano. Hey, remember what I said earlier?! A caldera is a volcanic crater! Maybe this is the first chase and they’re just trying to trick us, but the “caldera” fact strongly supports that this is from Crisis Caverns as well. Ooolala! This next and final one is called “The Palace.” I’m thinking there’s some underground civilization that we’re going to discover on this island. Considering it’s called “Crisis Caverns,” something bad may have happened to its inhabitants. Perhaps we have to save them? The yellow piece behind the throne kinda looks like it has the sun on it, maybe of some importance; after all, if they live underground, they might appreciate the sun more than we do. Either way, it looks amazing and I can’t wait to see it in its full glory. That’s all for now! 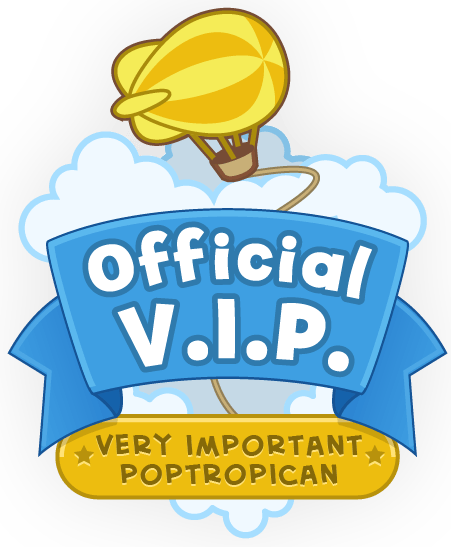 Hopefully we will get to experience Poptropica Worlds soon! 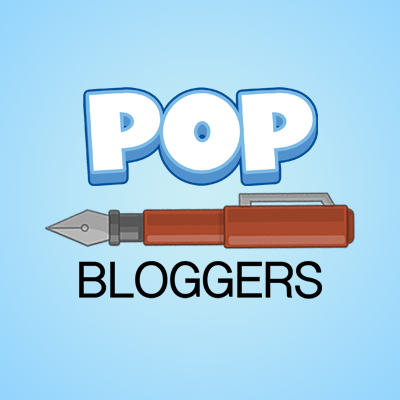 ← Poppy Updates: Spring & More! Awesome! Do you have a YouTube channel? I have a Youtube Channel. Here is the link I promise its worth a watch.